ORCHID: Orchid is a stunning addition to Maui Jim's growing collection of fashion forward styles. Designed with a feminine, over-sized nylon frame, these sunglasses radiates personality in any setting. 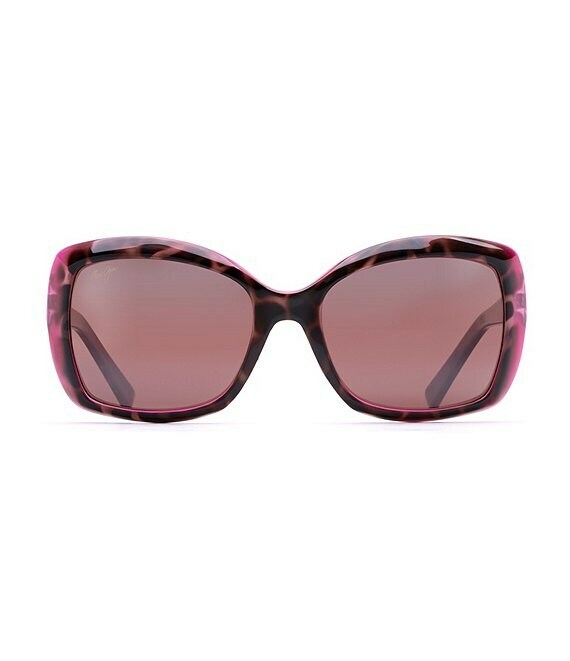 Orchid is available in three vibrant color schemes including a dark tortoise and raspberry combination surrounding a Maui Rose lens. These sunglasses is the perfect accessory for completing any casual or formal look.